2015-16 was an incredible year for the Nourish movement. Students on 60 campuses and community leaders in 29 partner communities benefitted from your support of Nourish International, and we can’t thank you enough! Your belief in our work makes the impact that we have on extreme poverty possible year after year. 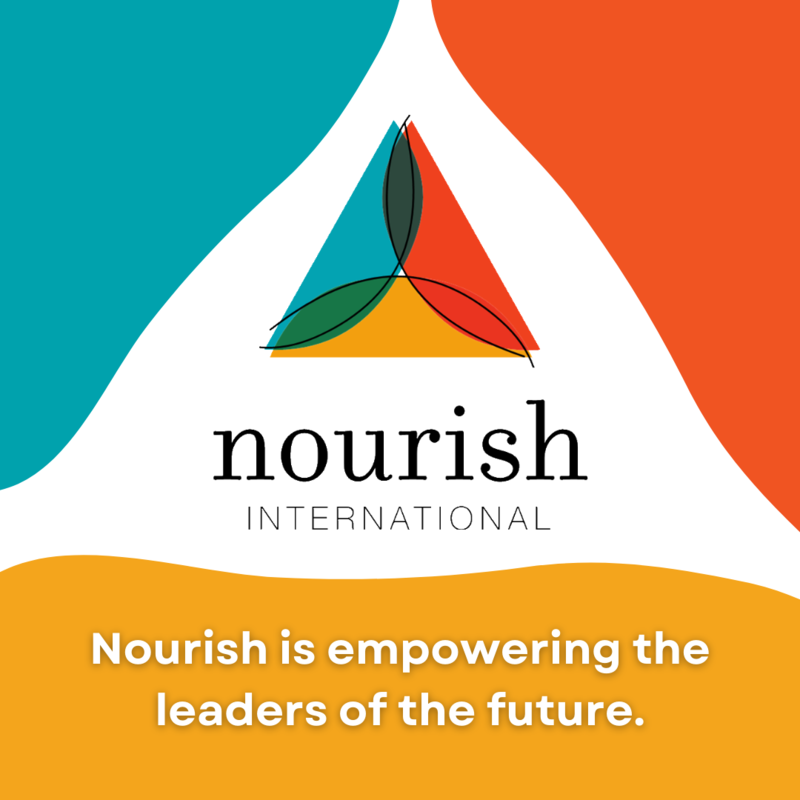 We are proud to release the 2015-2016 Nourish International Annual Report (click below to read). Please enjoy the updates on Nourish’s programs, hear from several key members of our movement, and share in our gratitude for the incredible support we have received over the past year. If you have any questions about the Annual Report or would like more information on the organization’s progress, don’t hesitate to reach out via emailing melissa@nourish.org or calling 919-338-2599.